1. Perhaps the most popular offering at the 2014 Apex Sale. 2. A great prospect with a different pedigree. 3. 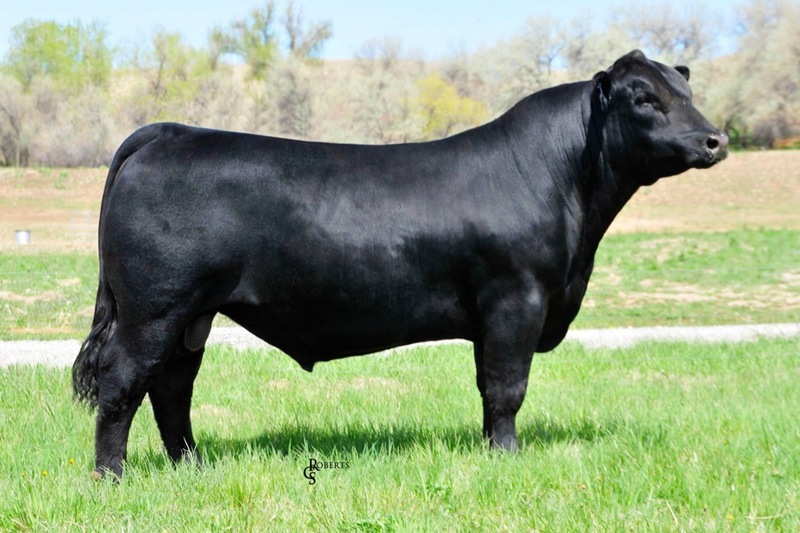 He topped Apex's 2014 Bull Sale bringing $50,000. 4. Duty Free will ad substance and power to his offspring.